Most competitive sports require fast whole-body movements. Athletes need to be able to accelerate, decelerate and change direction in response to game situations. That is why coaches and athletes are constantly searching for the best ways to improve agility and quickness. As the world leaders in sport conditioning, the National Strength and Conditioning Association (NSCA) is well placed to provide such knowledge. 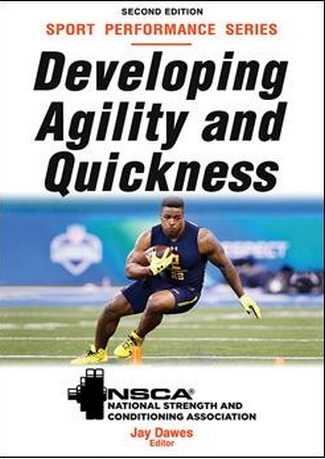 In Developing Agility and Quickness, 2nd Edition, 19 of the NSCA's leading experts provide assessment tools, exercises and drills to achieve this aim. This essential guide features over 130 drills, accompanied by detailed instructions and images. 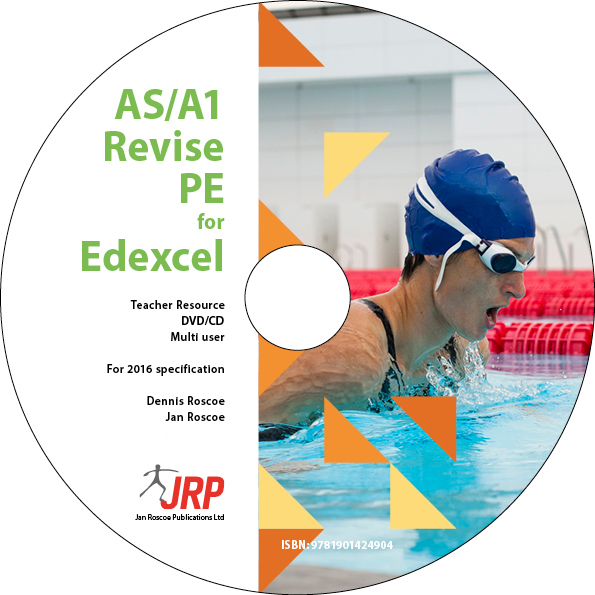 It offers a wide range of proven activities to enhance the ability to quickly accelerate and decelerate. There are also 12 agility and quickness tests to help coaches gauge athletes' ability levels, as well as methods to measure progress. Developing Agility and Quickness, 2nd Edition is the ideal training guide for those looking to excel in today's fast-action sports. The drills and training programmes get you a step ahead of the competition, whether you're on the court or the pitch.